Parts of it was due to my mom’s record keeping. Who would have known? I certainly have mocked her for it – and no longer do! She still tracks different health measures on a regular basis and we all know where she notes down her scores. Not in a fancy app, no, in a simple blue book. She also kept and still keeps her health information in one place. That day in late 2018, it was easy for my sister to pick up the folder and take it to the emergency, giving doctors more information to proceed with the appropriate surgery. This peace of mind during a highly stressful period is what I’d like you to have, too! Using an app or paper? 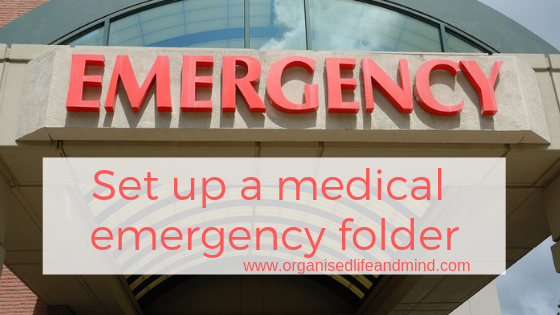 Both ways to keep your medical folder up-to-date has advantages and disadvantages as you probably guessed already. An app can be taken no matter where you are. Access may, however, be restricted by a password, preventing anyone not knowing it from logging in. In an emergency situation, this is surely not ideal. But neither is keeping a paper file. Most likely, you’re not taking it with you everywhere. Emergency responders are therefore just as clueless as with the app. 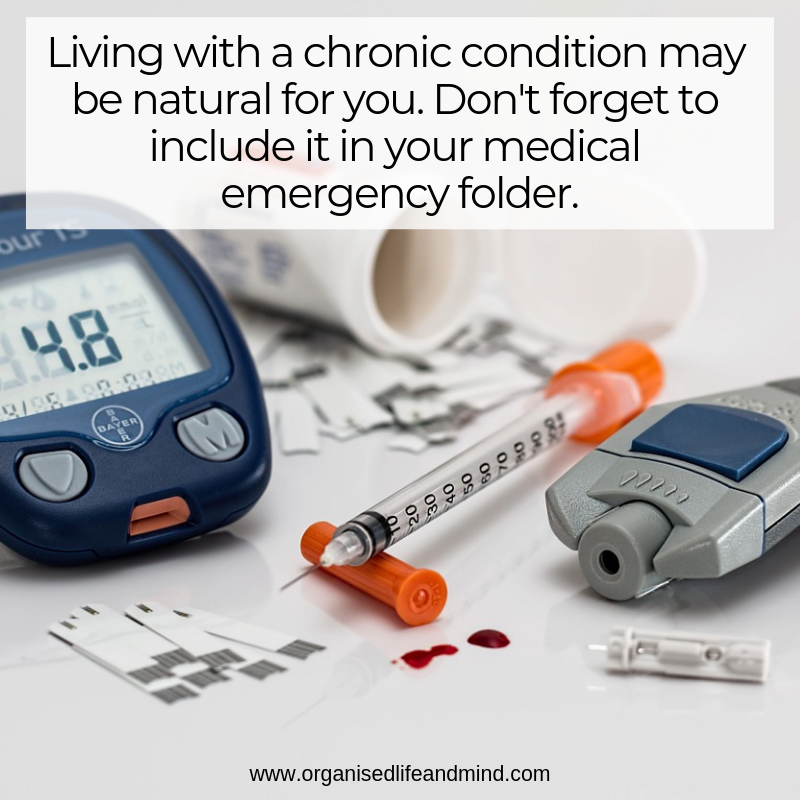 What’s important is that whoever is your personal emergency contact knows where to find your medical folder. Linking an app to a patient portal may be the alternative. Apple has announced its move into this arena just a few days ago and would combine records from multiple portals into one medical file. Unfortunately, not every country uses online patient portals for a variety of reasons, so this may be out for most of us for us. We’ve found a simple trick of sticking to one system and repeatedly talking about it with your personal emergency contacts, preparing their subconsciousness for the unplanned. 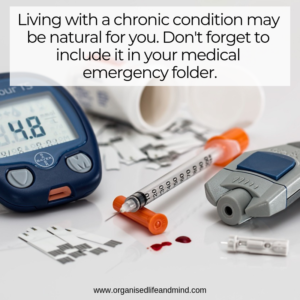 As hard as may sound to prepare what we never wish to experience, set up a medical emergency folder for each member of your family. Start creating yours today! Do you want more support? Contact us and let’s chat how we can remove the anxiety of medical emergencies for you.